If you don't win your case, you do not pay us any legal fees. There are no hidden charges or fees whatsoever. Why is the Law Advice No Win No Fee better? Our No Win No Fee Policy includes all of our costs. In the unlikely event that you do not win your case you will not have to pay our professional charges and disbursements. This includes money that we have spent on medical reports, expert fees and other disbursements. Do I have to pay anything upfront or during the claim? No. You will not have to make payments during your claim. Law Advice will pay for all fees and disbursements throughout the conduct of your matter. These costs are then reimbursed to us only once you win your case and have received your compensation. Does every matter with Law Advice come with the No Win No Fee Guarantee? 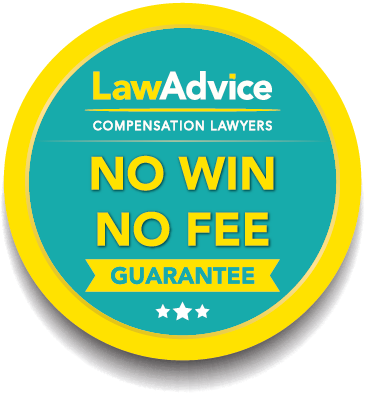 Yes, absolutely every client of Law Advice Compensation Lawyers is provided with a No Win No Fee Guarantee. 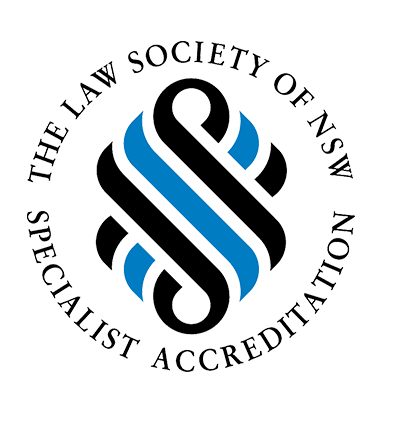 At the first consultation, our expert lawyers will advise you whether your claim has a good chance of succeeding. We will not pursue your matter if it there are no prospects of succeeding. How can I get more information on your No Win No Fee Guarantee? We provide a free no obligation assessment of your claim during our initial consultation. Get in touch by calling us on Free Call 1800 122 555 or complete our Free Advice Form.